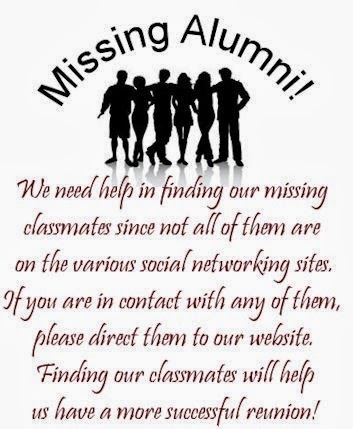 If you are one of these people or can help us find our classmates, please contact Marian Munro through this blog. Please remember that many of the women may have married names now. The names above are as they appeared in the yearbook, 1974.